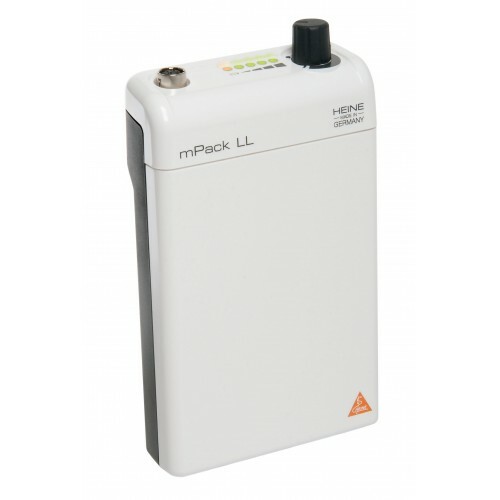 The mPack mini is only compatible with LoupeLight 2 and MicroLight 2. Freedom from cables that tie the user to desk, wall or static power supplies. Operating time typ. 9 hours. In continuous operation at full power typ. 4 hours. Charging time typ. 4 hours. Charge status indicator. Display of remaining battery power with three LEDs. The flashing of the last LED indicates that immediate charging is required. During charging the LEDs light up one after the other. Stepless light intensity control. 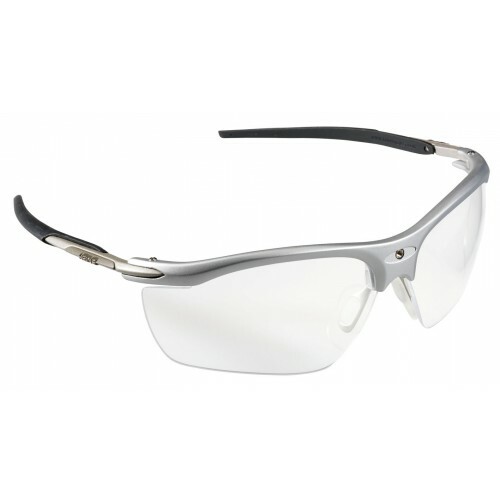 Optimum brightness setting between 100 % and 3 % reduces reflexes. USB cord with E4-USB Medical approved plug-in power supply. The integrated galvanic separation module protects the battery and the user against the consequences of defective power supplies, thus preventing the possibility of the full mains voltage flowing directly to the housing. 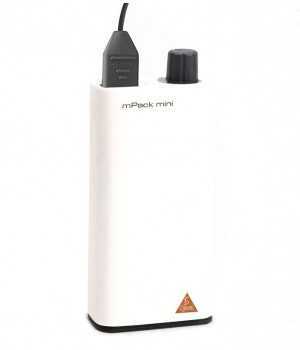 We recommend the use of a medical approved plug-in power supply. Simple cleaning. Closed housing, no seams at the sides, few edges. Compact and lightweight. With a weight of just 81 g and dimensions of 44 x 23 x 101 mm the power source can be easily stowed. mPack mini Belt Clip. Pouch to easily secure the power source to belt or clothing. Li-ion technology. No „memory effect“, without worrying about charge level or battery condition.